Two years of planning, fundraising and preparation, an itinerary teeming with activity and adventure, and we were off on the trip of a lifetime. First up was Bali, a cultural hub of Hinduism and Buddhism, with an oxymoronic feeling of hectic tranquillity. 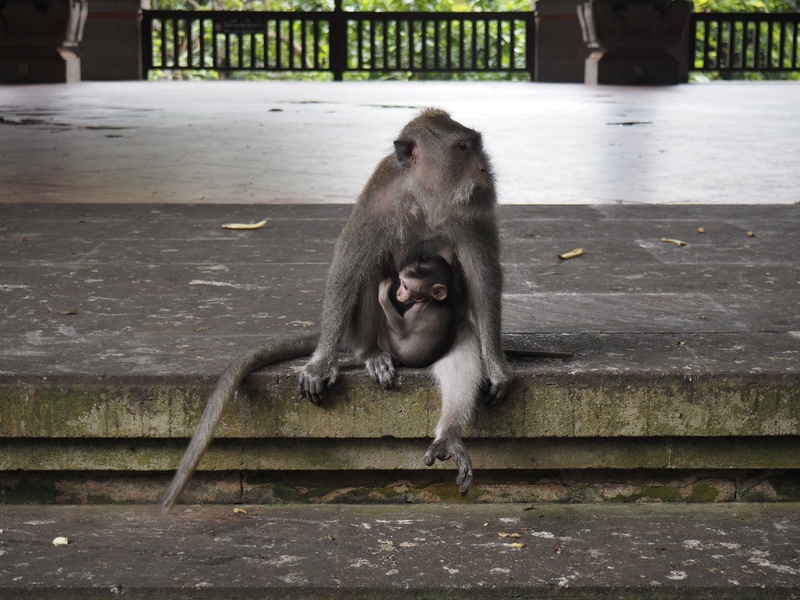 After overcoming the inevitable jet-lag, we visited the main sites of Ubud – renowned for the endless backdrop of rice paddies and temples, and – slightly more quirkily – a monkey sanctuary where many of us found out just how friendly monkeys can be. Next was a chance to slip into walking boots and ensure a complete covering of jungle formula had been applied, as we headed to West Bali National Park for two days of acclimatisation treks with Ari – staying with his family and discovering tales of his extraordinary life representing Indonesia in Paralympics. These treks took us through jungles and along beaches, discovering the natural side to the island. After these two days of trekking, we rewarded ourselves with a token day of rest and relaxation coral reef snorkelling in Pemuteran, in preparation for the next phase. The time had come to depart Bali, and although we were sad to leave such a relaxed environment, seeing Java gave a great anticipation for what was to come – six days of trekking up a total of three volcanoes. 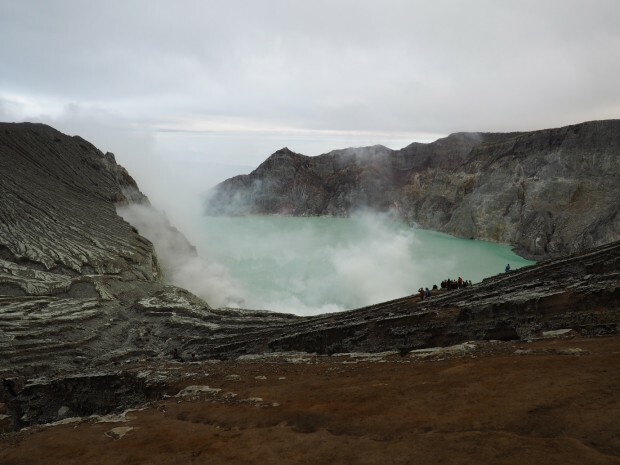 The phase started with the first of many 3am starts to climb Kawah Ijen for sunrise – with a view from the top that was worth the drizzly climb, as the azure pH 0.3 sulfur lake slowly cleared for all to see. Seeing Ijen gave a zealous excitement for the next climbs, supposedly offering the best views in Java; Pananjakan and Mt Bromo. Another day and another early start, rewarded with a view of clouds – all shapes and sizes – enrobed in a thick fog which allowed no sight beyond an arms-length. Being reminded of the wonders of google images, we headed back down the mountain to top Bromo, if only for personal satisfaction and a feeling not dissimilar to being next to Heathrow airport, only colder and foggier. Although disappointed to have had a day without good views, spirits remained high as we made our way to Ranu Pani, our base camp for the four-day ascent of Mt Semeru. Last minute essentials bought, trek food handed over, motivational talks complete, and we were ready. The morning arrived and brought with it the rain which would remain for the entirety of the days walking, making the negotiation down a steep and slippery slope to camp even harder. The next 24 hours were a blur, rife with complication and angst, however fuelled by glucose and a strive to succeed, we made the summit after 1000m elevation gain, and for a short time we forgot all ailments, and enjoyed the ecstasy that came with finally summiting, and being 3676m above sea level. The inevitable and long descent quickly became a blur, with everyone wanting to get off the mountain as soon as possible, and begin the next phase of the trip. Yogyakarta beckoned, and after an 8-hour train journey with entertainment limited to four loops of the same film, we had reached our final city. 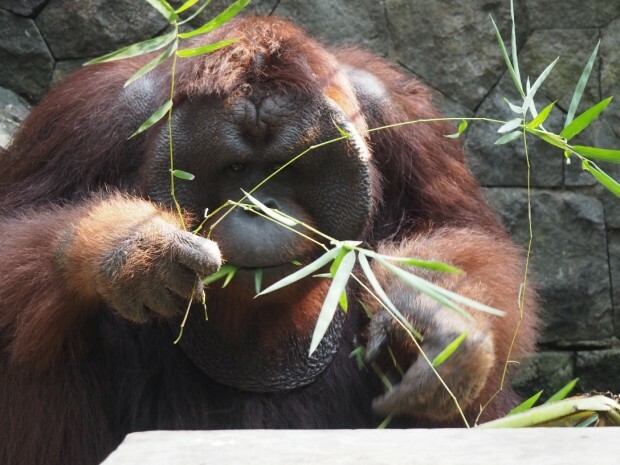 First on the agenda was four unforgettable project days at Wildlife Rescue Jogja. Here we assumed several roles trying to get stuck in as much as we could, helping a plethora of different mammals, reptiles and birds who had been rescued from illegal trade and private owners. Although saddening to see so many animals who had been abused and were now confined to cages, some of them indefinitely, it was extremely rewarding to do all we could to help the animals have as good a life as possible. Nearing the end of our time in Java, we returned to the city for a few days to sight-see, with the main attraction being the two UNESCO temples of Borobudur and Prambanan, with an abundance of intricate carvings and designs. Topped off by a visit to the Ramayana ballet at Prambanan, and we were all templed-out for the trip! All that was left was one final day of shopping for last minute souvenirs and Javanese coffee, and a fond farewell to Java. I would love to thank YET for providing partial funding for this trip, which it would have been a lot harder to deliver without. The trip provided several over-sized souvenirs, thousands of photos and millions of memories to last a lifetime.